European Parliament employees who started the #MeTooEP blog in 2018 are putting pressure on the European Parliament to address sexual harassment within the institution. They are encouraging MEPs to sign their pledge, which promises action on the issue. One of the key goals is having MEPs complete mandatory training for sensitivity. “Obviously from the reports we have seen, some of our colleagues, unfortunately, don’t really know what is harassment,” German MEP Terry Reintke told Raw Politics. Reintke serves as a member of the Committee on Women's Rights and Gender Equality and completed the training voluntarily last year. Not all MEPs are convinced that the pledge is doing enough. “The most important thing is not to sign something, but to improve," said German MEP Peter Jahr. 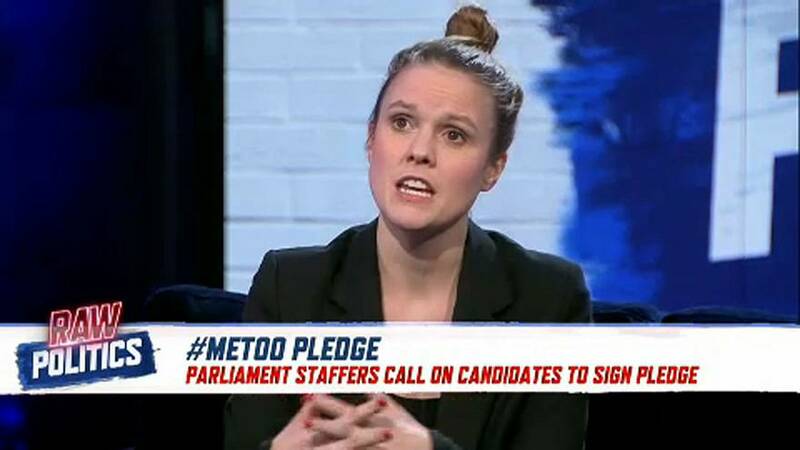 Although the two MEPs may not agree on the effectiveness of the pledge, both acknowledge that sexual harassment within the European Parliament needs to be addressed.